Reduce Waste. Reuse Paper. Save our Earth. Heal the Planet. 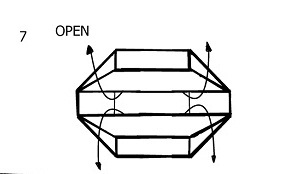 Here are instructions for this FishBone Box. 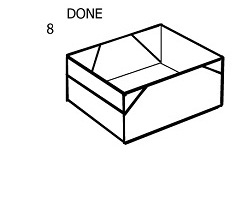 You will need A4 used papers or rectangle recycled papers. Grossy magazine papers are great to keep oil within the box. You can save it as digital copy to practice. 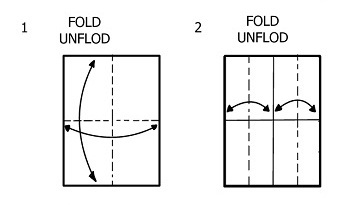 Teach someone how to fold, pass it on, keep folding... It is easy, free, clean and fun. Let's do it together. Please contact us for your needs now!